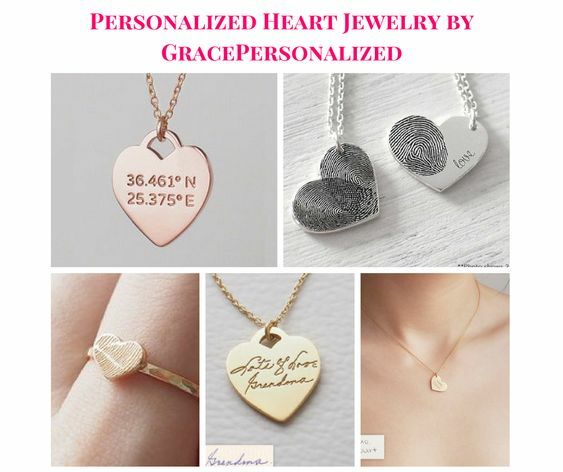 This necklace is personalized with actual fingerprint and handwriting you provide us. * Length: select from drop down menu. Or request custom length, maximum 20″. Please be noted that polished jewelry might get scratched easily when wearing, so if you do not prefer this, please request semi-polished finish. 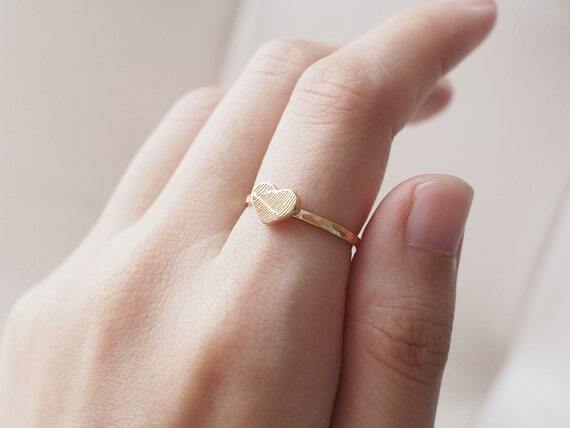 This ring can be personalized with actual fingerprint. * Our gold filled jewelry is composed of a solid layer of gold bonded to a base of sterling silver. The gold layer of our gold filled jewelry is 10 times thicker than that of normal gold plated jewelry, which make it last up to 10 to 30 years. It does not flake off, rub off or turn colors. Anyone who can wear gold can wear gold filled without worries of any allergic reaction to the jewelry. 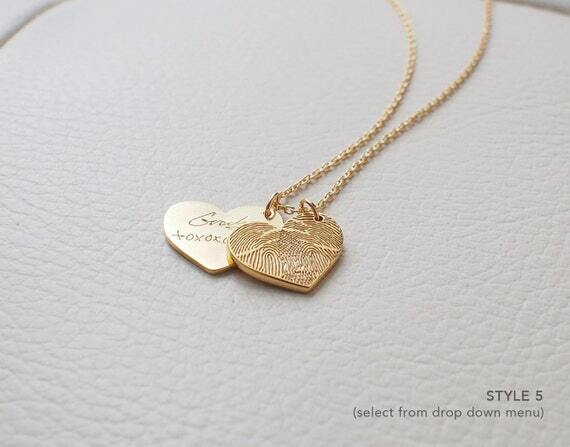 This necklace is personalized with the actual handwriting/ signature you provide us. *Our gold filled jewelry is composed of a solid layer of gold bonded to a base of sterling silver. The gold layer of our gold filled jewelry is 10 times thicker than that of normal gold plated jewelry, which make it last up to 10 to 30 years. It does not flake off, rub off or turn colors. Anyone who can wear gold can wear gold filled without worries of any allergic reaction to the jewelry. This necklace can be personalized with your own coordinates and message.